Common performed at Lux Lounge in Charlotte during the CIAA weekend. 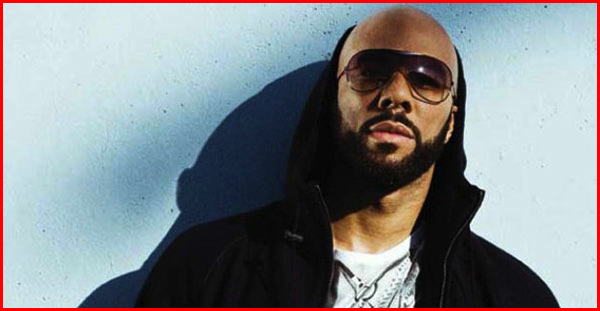 In the video Common performed "Testify" and "The Corner", then spits a dope freestyle for the city. Check it out!